Pyrex is the long-time category leader in glass bakeware, but found itself battling a consumer perception that it had become “old-fashioned”—not appealing to younger bakers. The company developed The Accents Collection, featuring a more contemporary shape and silicone grip-ability. To be a success, The Accents Collection retailers needed a reason to believe it would achieve sell-in goal and younger consumers needed a reason to believe Pyrex knew them. We secured an endorsement from celebrity chef and Food Network star, Giada de Laurentiis. 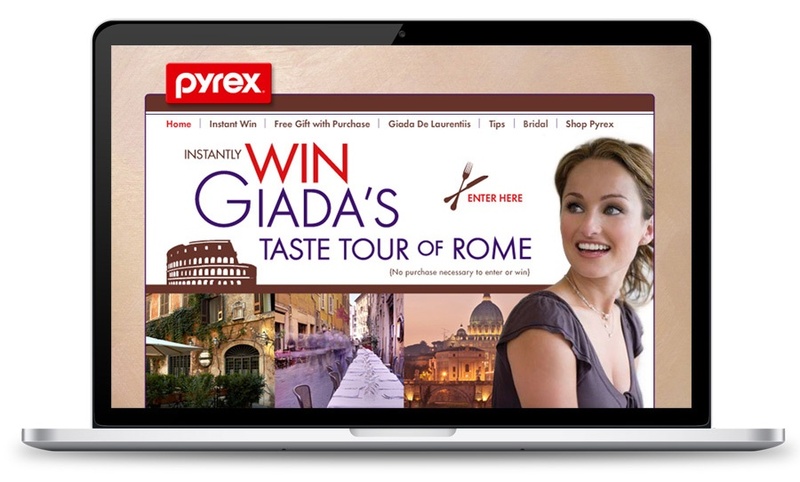 Giada appeared in sales materials, exciting retailers, and created an attention-getting, motivating activation to drive purchase among the younger audience Pyrex sought. 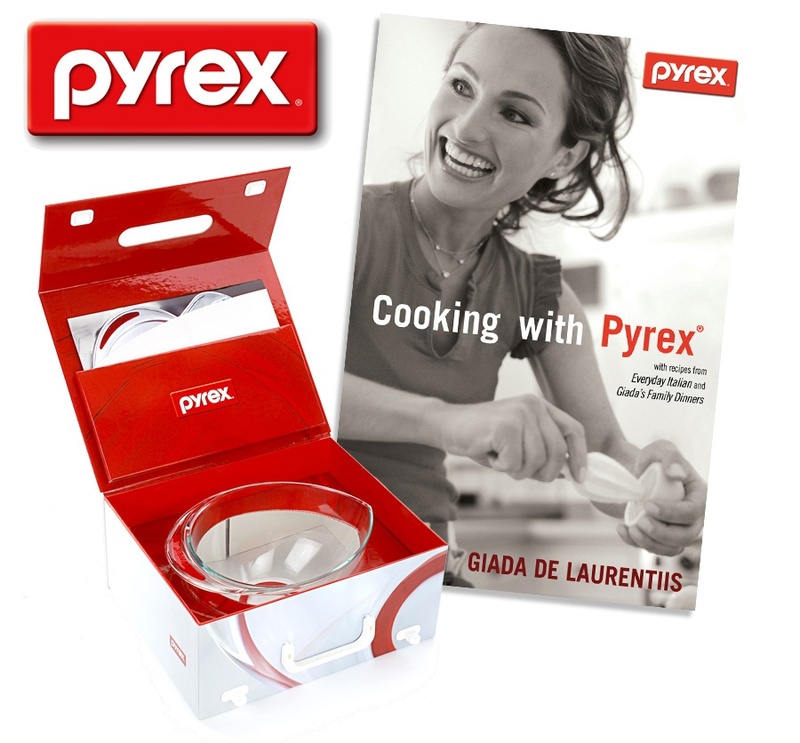 As Pyrex’s most successful new product launch ever, the partnership with Giada resulted in de-listing competitors in several accounts. 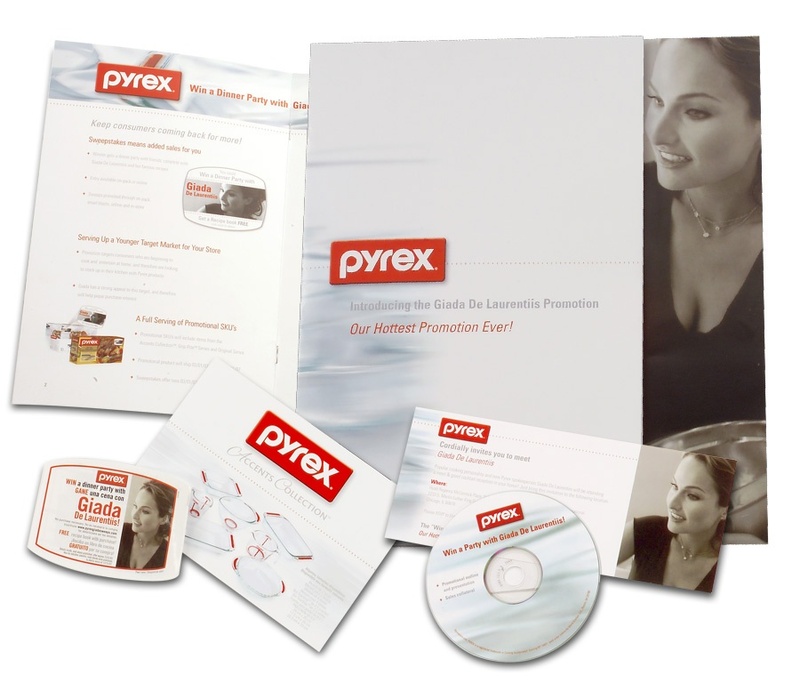 The activation increased brand awareness among the intended target audience and revitalized a flagging brand identity by convincing a younger demographic that Pyrex is a relevant kitchen brand. Pleased with the success, the brand enhanced the activation, running it again the following year.